Yate Loon - High Flow Case Fan. These fans boast a CFM rating of 88. 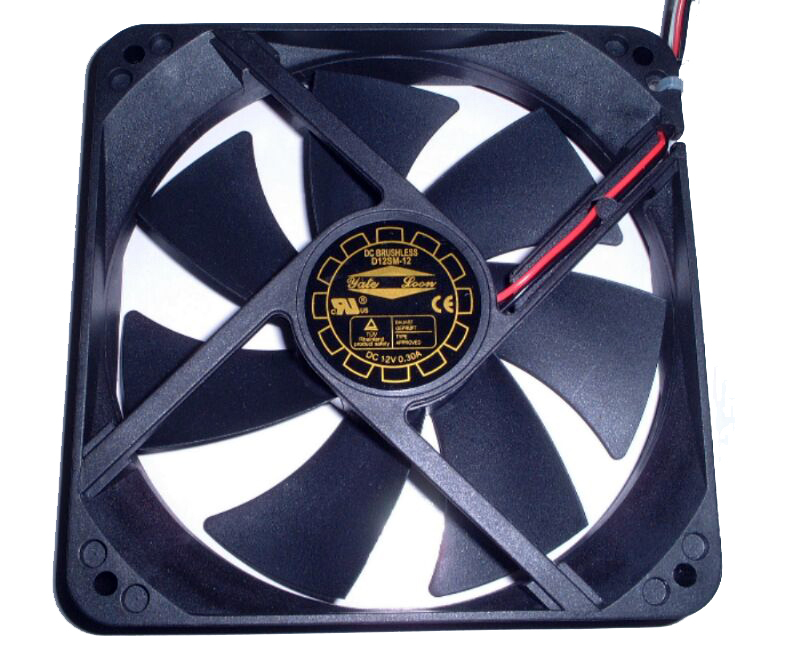 Most case fans with this noise level only produce 50-70 CFM. If flow is your concern than these fans will blow you away!